John is a graduate of UBC where he obtained his physiotherapy degree in 1989. 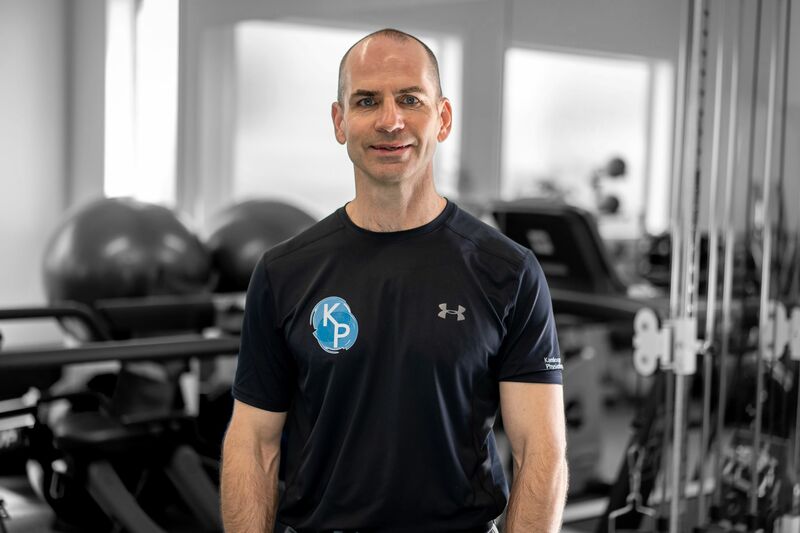 With over 28 years of private practice experience, John provides the vision and leadership that has allowed Kamloops Physiotherapy and Sports Injury Centre to become the largest private physiotherapy clinic in Kamloops. John balances his management role as owner of Kamloops Physiotherapy with a continued passion for providing optimal patient care to people with complex chronic pain and movement dysfunction. Through his commitment to ongoing training John achieves his goal of providing optimal patient care. Since completing the Diploma of Advanced Manual and Manipulative Therapy in 1996, John has gone on to take specialized training in the treatment of acute and chronic spinal pain, spinal instability, and impaired neural mobility. Other specialized skills include treatment of temporomandibular joint (TMJ) dysfunction and balance and dizziness disorders including vestibular rehabilitation. 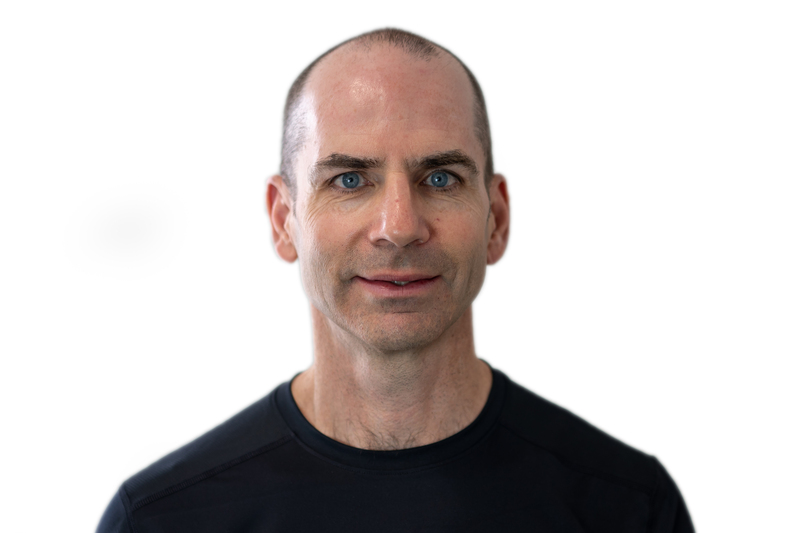 In 2005, John was one of the first physiotherapists in BC trained in the use of Rehabilitative Ultrasound Imaging to visualize core stability and pelvic floor muscle activity. In 2006 John completed the training to perform dry needling of myofascial trigger points also known as Intramuscular Stimulation (IMS). To further expand the skills and services he has to offer his patients, John completed certification in Neuro-Anatomical Acupuncture with the Acupuncture Foundation of Canada Institute in 2009/2010. In 2016 John was lucky to attend the Explain Pain 3 conference in Seattle with David Butler and Lorimer Moseley, world renowned experts in the field of Chronic Pain. In 2017 John underwent the 9 month, 3-part Connect Therapy Series with Dr. Linda-Joy Lee. As of February 22, 2019, John is taking a temporary sabbatical from direct patient care to work on some business and educational projects. John is not booking any patient assessment or treatment sessions at this time. He is confident that your physiotherapy needs can be met by another member of the amazing team of therapists in the clinic. Please check out the other members of our team on this website or call the clinic to receive a recommendation on which physiotherapist to book with. John balances his work at the clinic with his family life with Karen and their twin daughters Tess and Kate and his passion for cycling, canoeing, skiing and living the dream playing bass in a classic rock band.